Rhys Ifans was present to open the all-new, cinema extension at the Galeri. 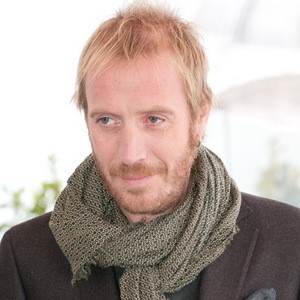 Rhys Ifans himself a multitalented performer, famous for acting in Mr. Nice, Notting Hill, Kevin and Perry Go Large, Fever Pitch, Neverland as well as being a member of Welsh Rock group ‘Super Furry Animals’. He commented that the greatest gift one could give was the gift of art to a community. “The greatest investment we can make as a society is to give people the opportunity to experience the arts, and I am so pleased to be opening the new cinema screens at Galeri. “Film is such a powerful medium which can take us to another world, inspire us with great stories and teach us about the emotions that we all share. This important investment is a fantastic opportunity for the local community to be able to watch the latest films together on their doorstep.” – Inspiring stuff. 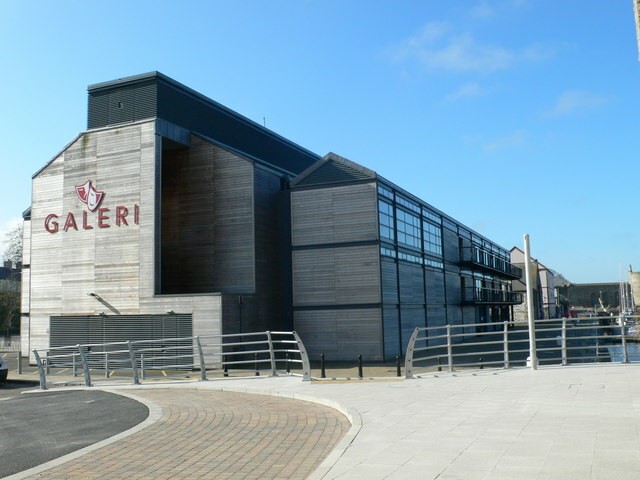 The Extension represents a 4 million cash injection into the project, no small sum of money and merely a small part of the bigger and better special attention that has been given to the humble and historical walled city of Caernarfon in recent years. This is a fantastic development for the area, as locals and visitors to the area alike will have a great opportunity to see the latest and greatest in cinema and performance theatre. The cinema is within an easy driving distance from Snowdonia Holiday Parks and so is a fantastic day out, whether visiting as a couple, a group of friends or family vacation. The Galeri is wasting no time in putting it to good use, playing the latest film productions including Johnny English Strikes Again and A Star is Born. The complex is also kitted out for theatre productions, welcoming a range of performances suitable for all audiences, there are shows in English and Welsh – a true testament to the strong Welsh heritage and culture that is present in the area. Recent developments have meant that Caernarfon now not only represents the historical culture of Wales, but also the modern side of things too, its astonishing how much the place has improved over such a short span of time, all thanks to the hard work of the town’s arts and development council and some funding from the likes of the Arts Council of Wales and the Visit Wales TAD scheme. More and more reasons to visit Holiday Parks Snowdonia.